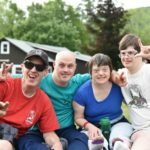 Camp Loyaltown is a summer sleep-away camp, offering a rewarding summer experience for children and adults with special needs. 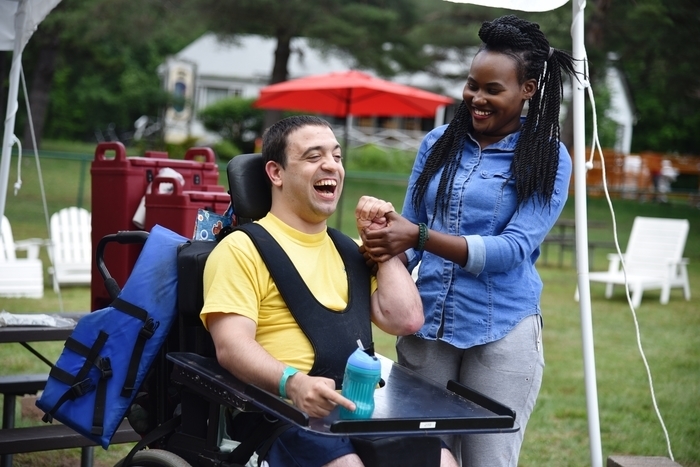 For more than 35 years, Camp Loyaltown has helped campers discover independence and experience the joys of friendship, fun and personal achievement free from challenges they face daily. 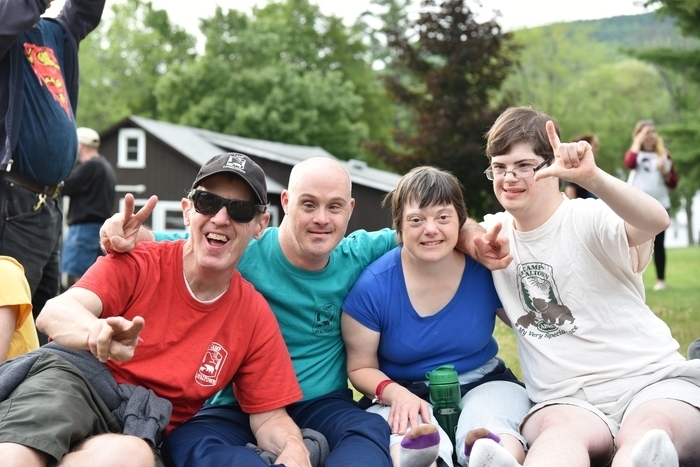 Camp Loyaltown is a program of Citizens, Inc., a leading provider of services for individuals with intellectual and other developmental disabilities. Stay Tuned for 2019 Updates! 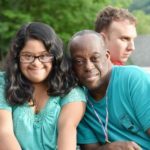 Camp Loyaltown is proud to offer respite program options for people of all ages to enjoy the beauty of Hunter, NY year-round. 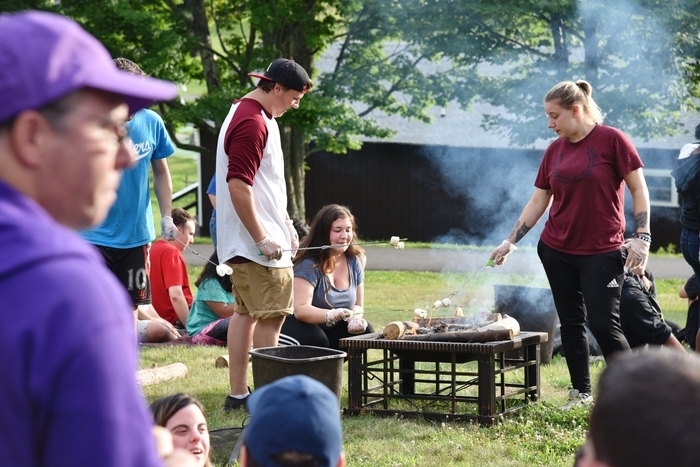 Winter 2019 applications are available via Bunk 1 and are required to attend any Camp Loyaltown respite trip(s). We look forward to many fun and relaxing experiences ahead! 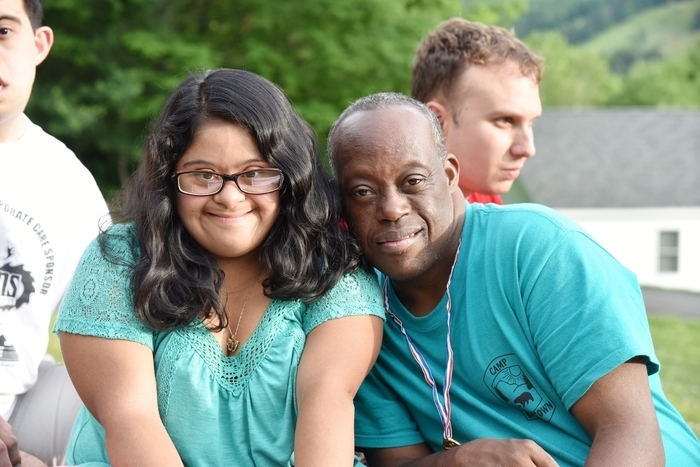 *Respite trips at Camp Loyaltown are designed with ages and social groups in mind. We ask that you please review the below options before submitting your application on Bunk 1. 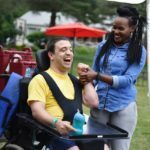 • Nursing is available for your family member’s needs. 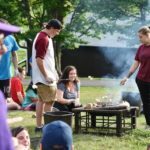 • Activities primarily take place on camp grounds, but can include off-camp outings. • Overnight accommodations are slightly different than summer season. Guests and staff stay overnight in our state of the art Health Center.